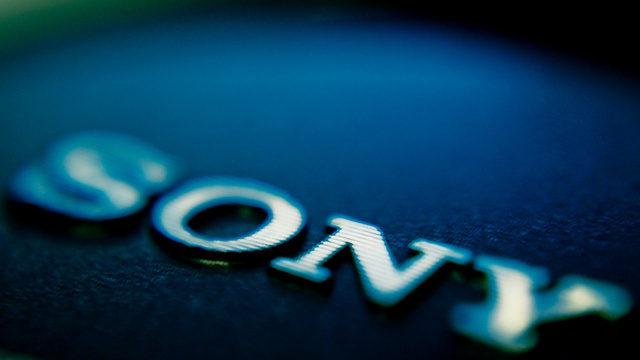 Rumors: Sony camera announcement within 2 weeks ? Sony is rumored to have a new announcement for new cameras within 2 weeks. According to SAR, plenty of new cameras and lenses are coming in next 2 months. Previous rumors shows that there would be 4 new cameras: Sony NEX-FF, Sony NEX-7 successor, Sony NEX-5T, Sony A79/A88, and several new prime and zoom lenses. Stay tuned for more info. Next Next post: Rumors: Sigma 24-70mm f/2 DG OS HSM lens to be announced ?